4 Floors of modern office space available. High quality finish and beautiful furnishings add to this elegant office space. Flooded with natural light, high spec furniture and design-led interiors, the offices feel more comparable to a five star hotel than an everyday workspace. Concierge services, spacious lounges and all within three minutes walk from Oxford Circus or five minutes walk of Bond Street. 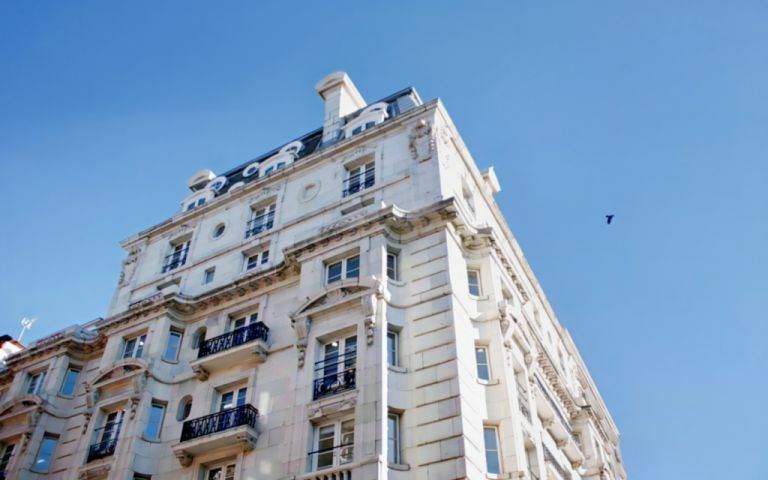 Our office space is on the corner of Harewood Place and Hanover Square.